We use different shapes, colours, inserts and designs in our promotional printing to make our brochures stand out. Surprise elements can be effective, such as a fold out page with bright colours, an embossed design, a linear design in an accordion style to contain information and make for easy reading. Inserts can be used to provide information or samples. Each element of the brochure works together to create a solid piece. We love customers who supply their own artwork. A few key things to keep in mind are: make sure your images are excellent quality – they will not reproduce well if they are low quality or too small; don’t be too picky about colour – a blue on a computer monitor may print purple on our machines; and lastly we need bleed!…if you want a colour to go off the edge of the paper, we need 3mm extra around each edge outside of the finished size of your brochure including any photos or other elements. Feel free to get in touch with us and we’ll happily assist. How will your brochures be displayed? If they are just left on a pile on a table they may be overlooked or become strewn. A designed area is a great idea for your brochures. Using custom print services we can design brochure stands and boxes that perfectly match your flyers for added effect. We design brochures to be eye catching, unique and creative. They will deliver your intended message, entice people to pick them up. Our team of talented designers create beautiful brochures. They will always be delivered on time. 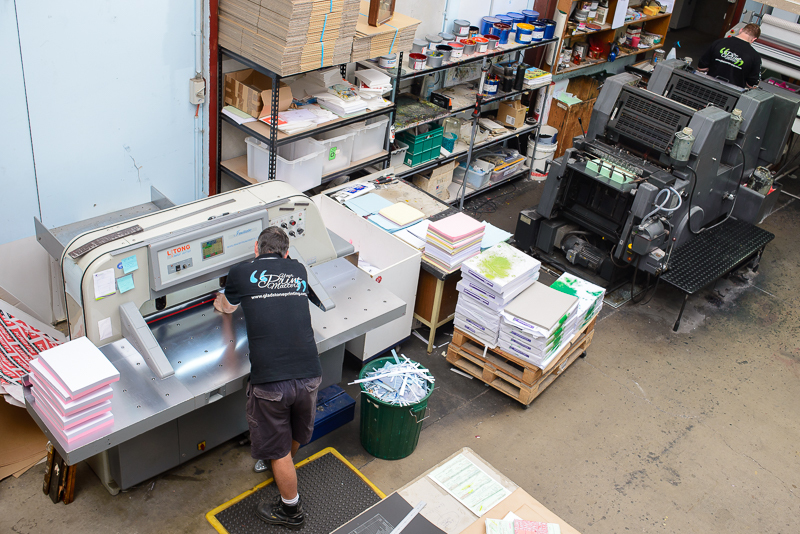 Contact us for more information on your promotional printing needs, custom print services and large format printing.